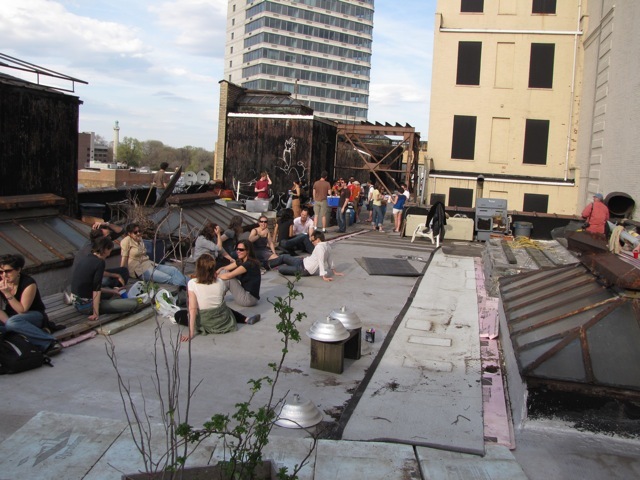 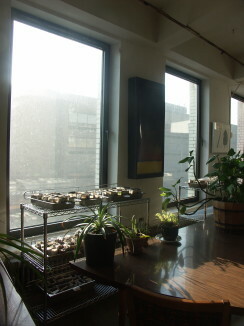 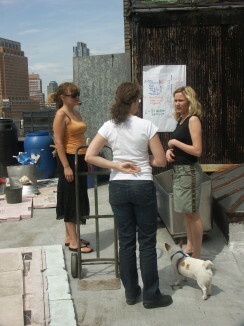 I worked with Green Spaces from January to May 2009 to design the plan for their rooftop in Downtown Brooklyn. 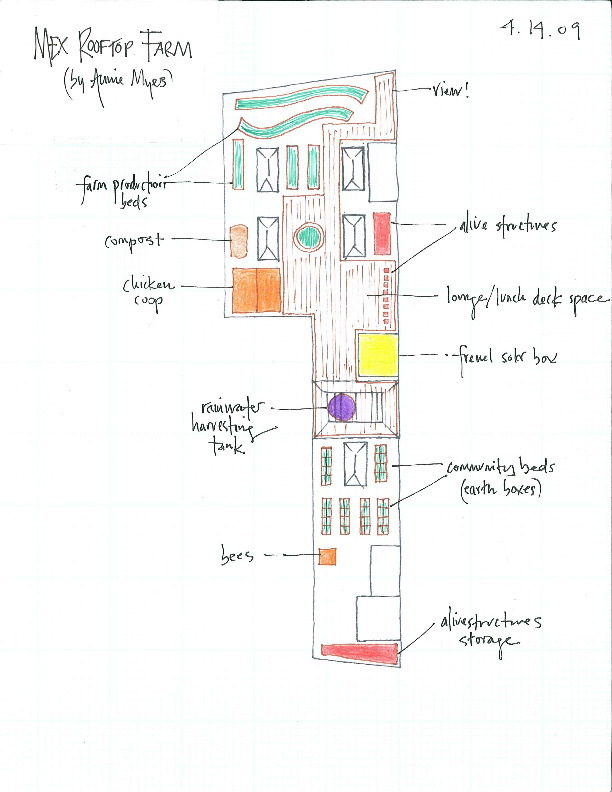 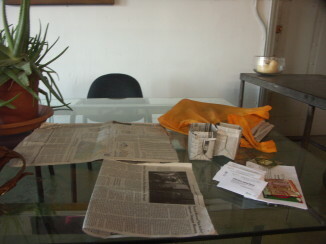 This was my proposed layout for the space. 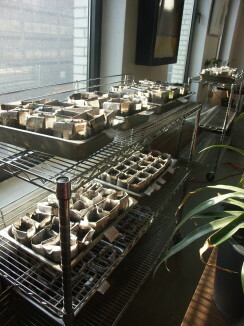 See the photos below of our initial work. 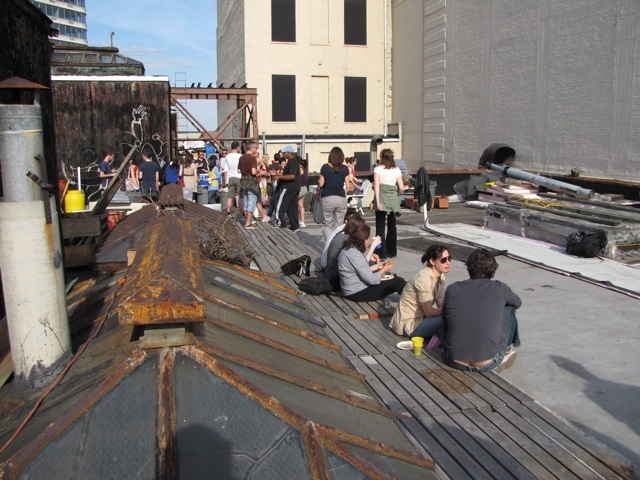 I know the roof has come a long way since then! 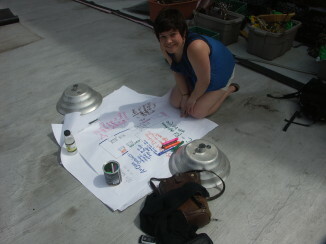 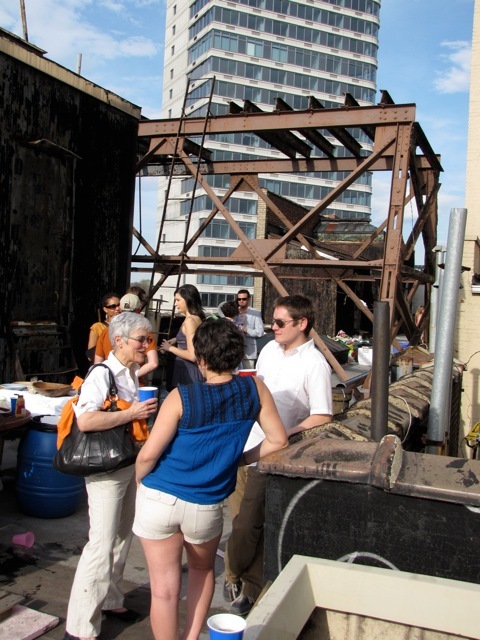 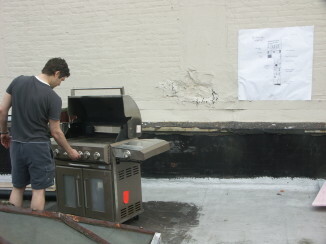 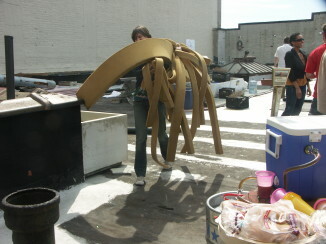 Rooftop Clean-Up and Barbecue, April 2009. 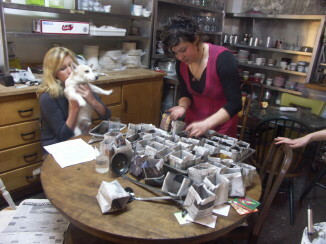 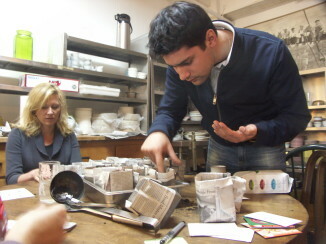 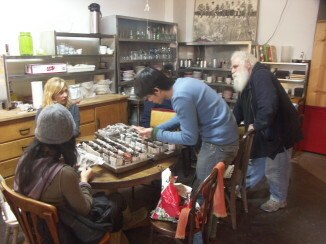 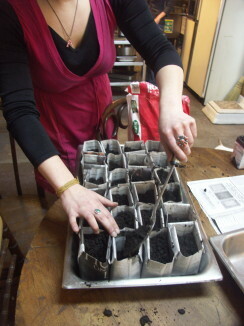 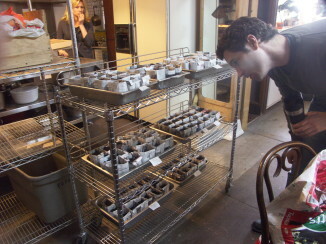 Seed-Planting with Green Spaces, March 2009. 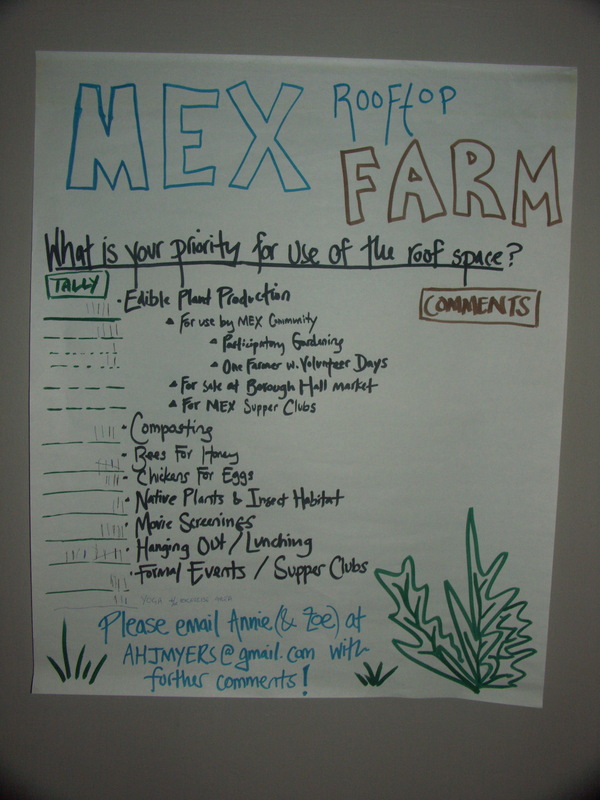 MEX Community Votes on Roof Priorities, February 2009.
these are really cool shots and I think the layout is awesome I will be putting this on the green spaces website with a link to your blog!